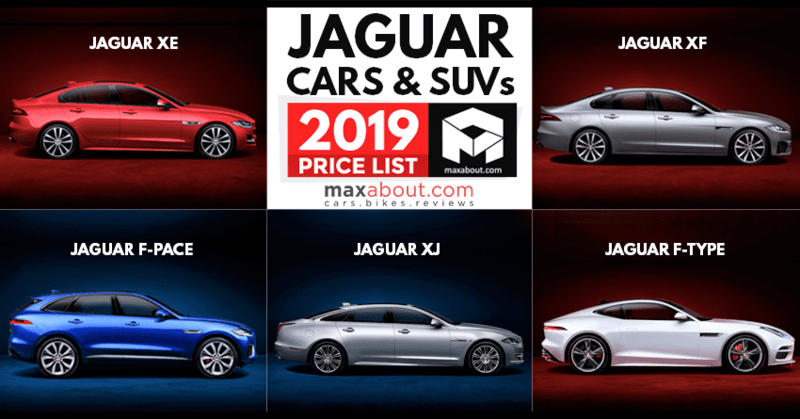 2019 Jaguar Cars Price List in India: Jaguar is one of the most iconic brands in the world. 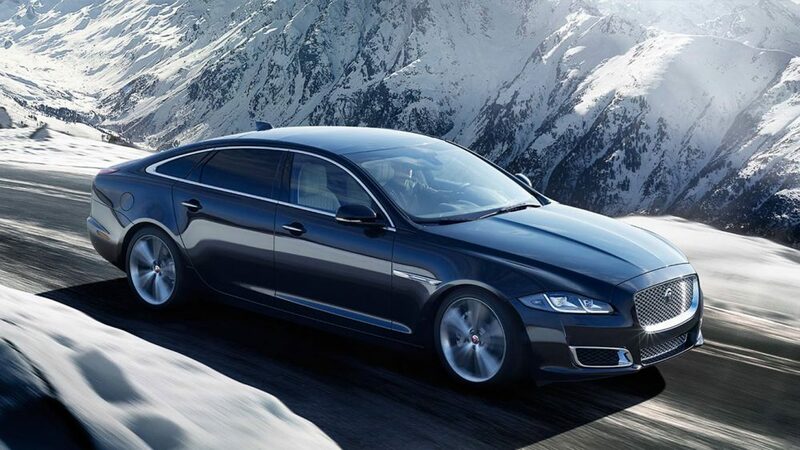 The luxury brand is owned by the Tata Group having changed ownership quite a number of times over the course of its existence. 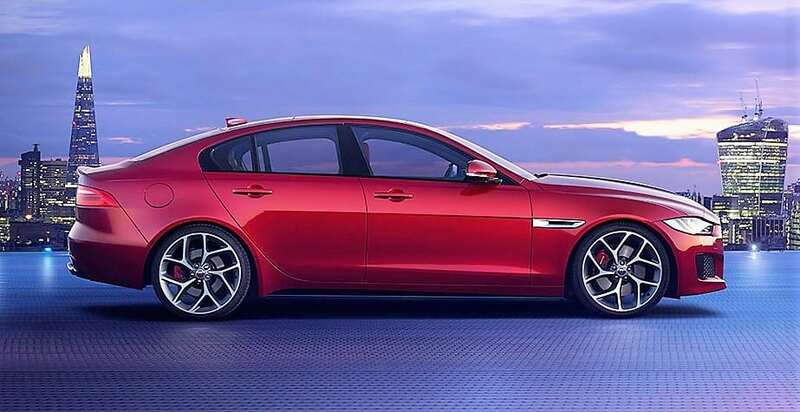 In India, the lineup includes a total of five vehicles, ranging from the XE all the way up to the F-Type. 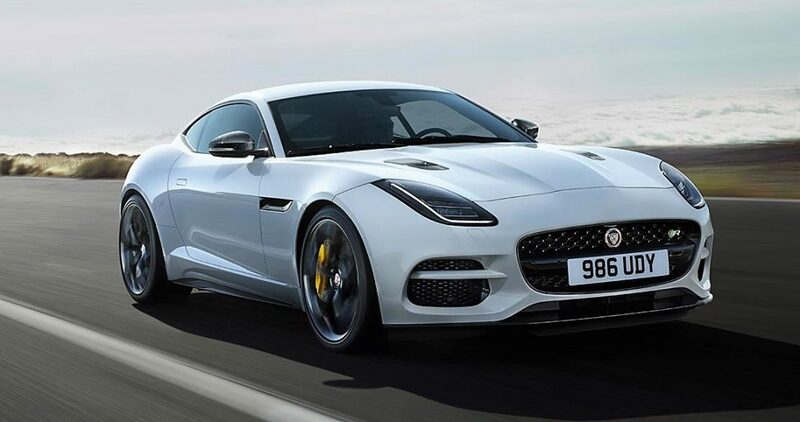 The company caters to the luxury needs of all types of customers, designing luxury saloons, luxury SUVs, and fast coupes and convertibles. 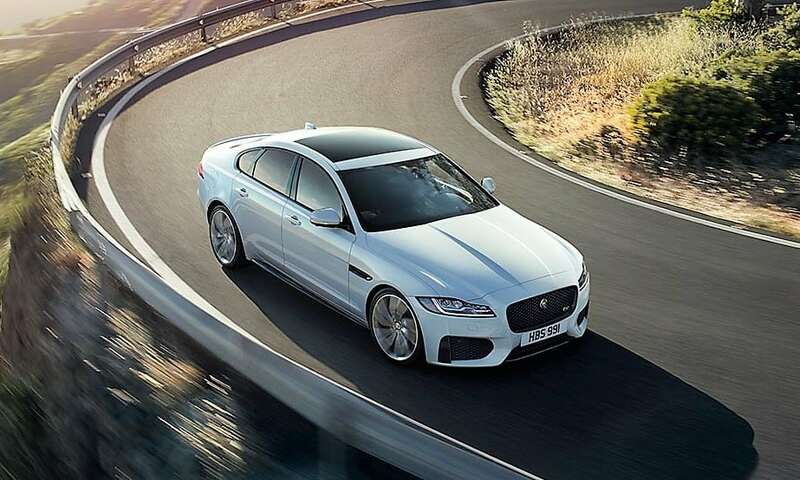 Their range of cars have a rivalry with the German automakers such as BMW, Audi, and Mercedes-Benz, and also goes up against the Volvo from Sweden. 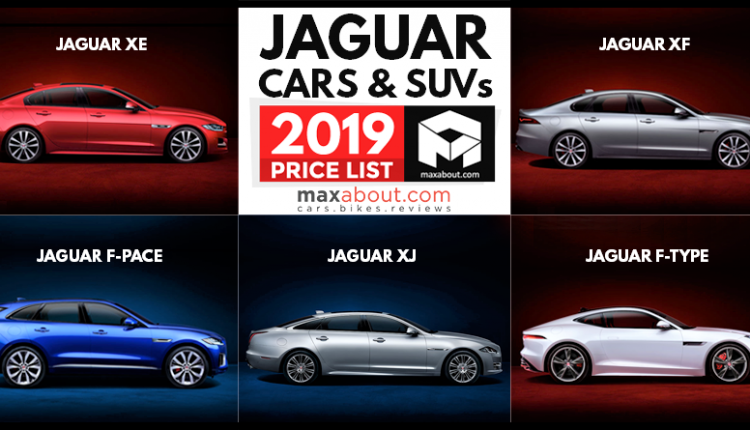 All the prices mentioned in the above list are ex-showroom Delhi. 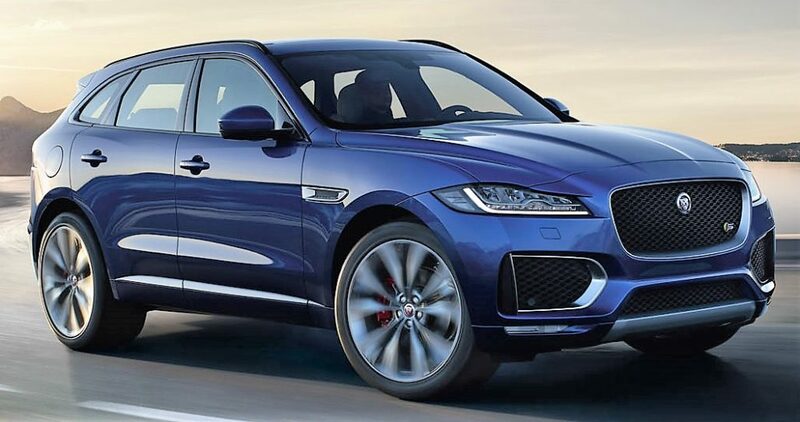 Please contact your nearest Jaguar dealer to get the exact price quote in your city.